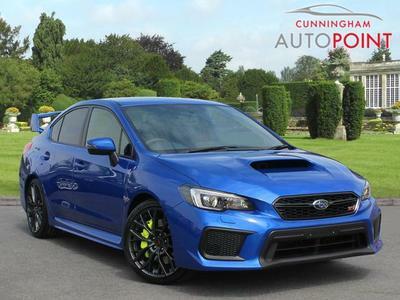 The Subaru Impreza fights in the very competitive family hatchback market that includes the Ford Focus, VW Golf and the Hyundai i30 to name but a few. 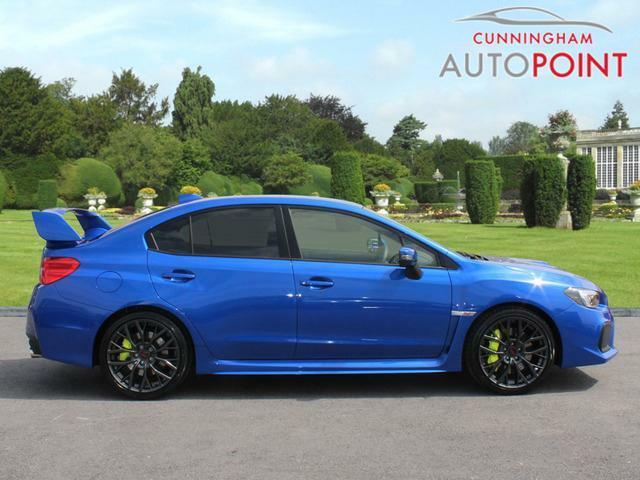 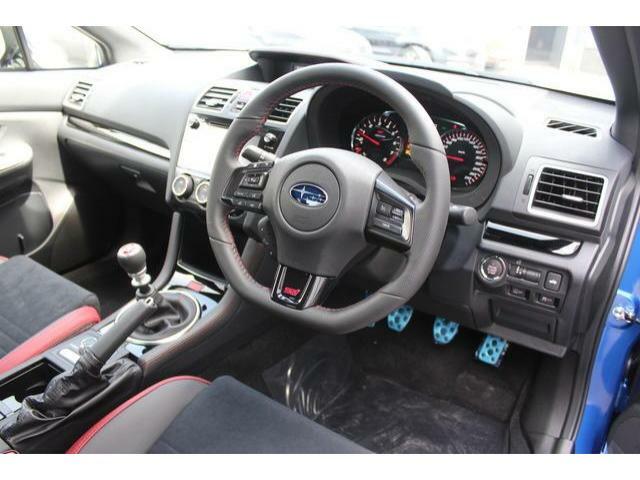 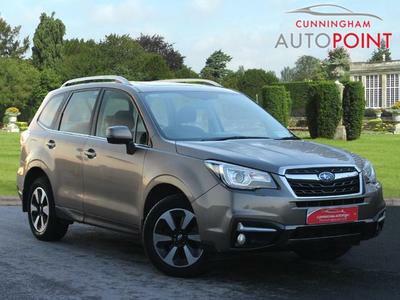 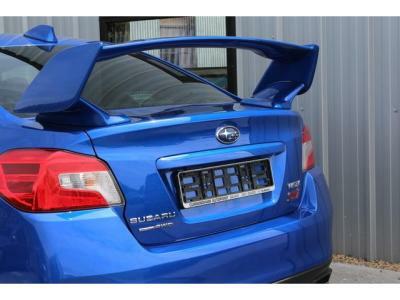 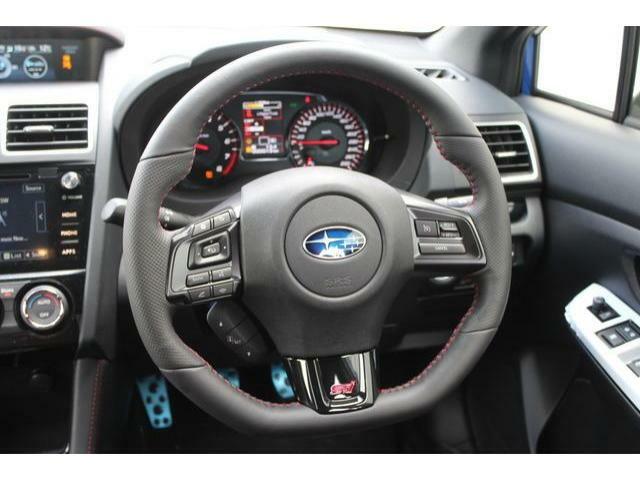 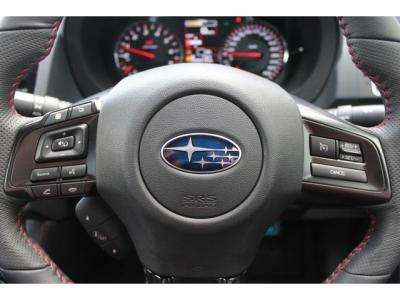 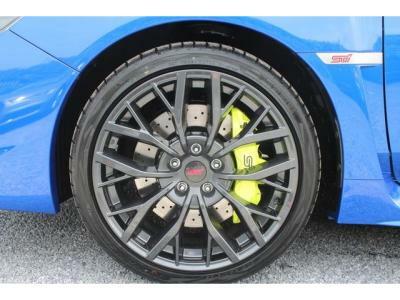 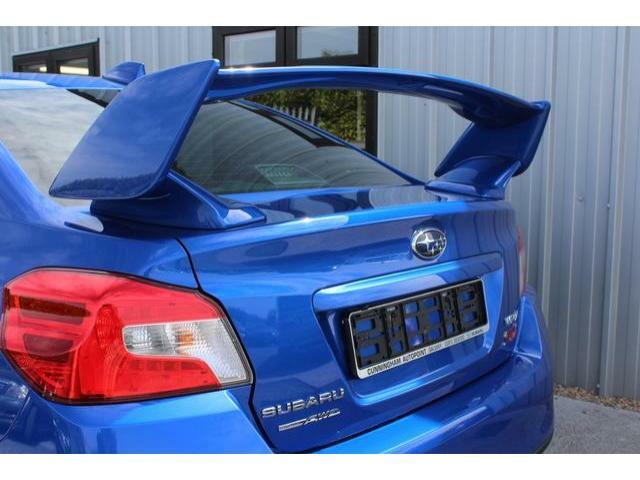 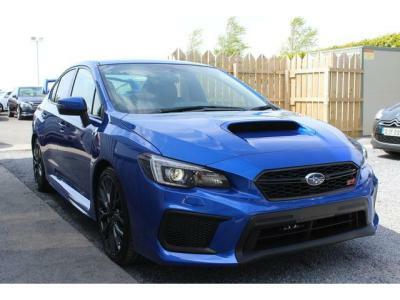 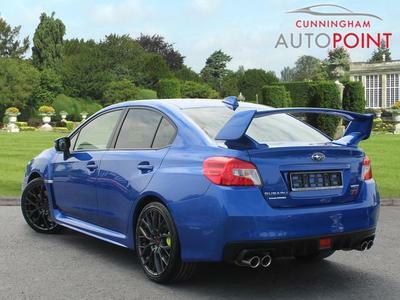 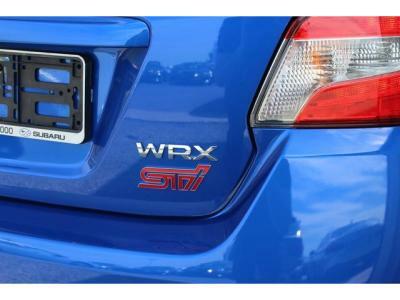 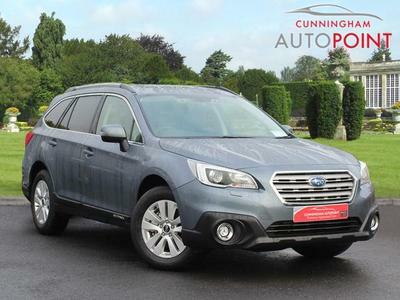 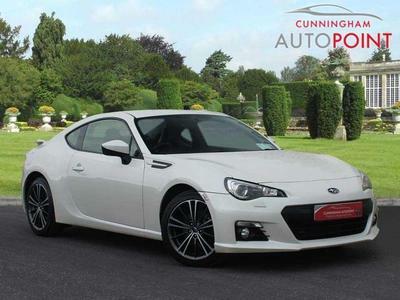 In order to tempt customers away from the aforementioned and into the Impreza Subaru need to offer something a bit different from the rest of the pack. 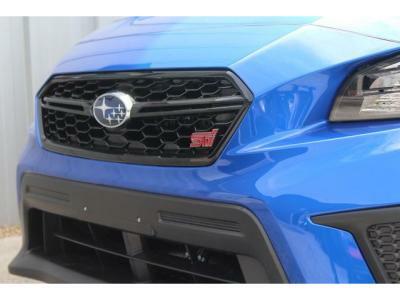 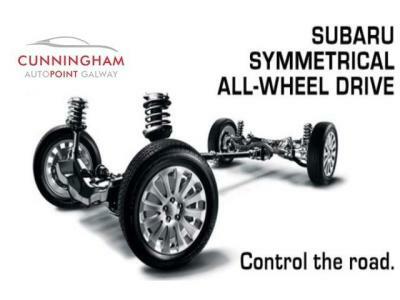 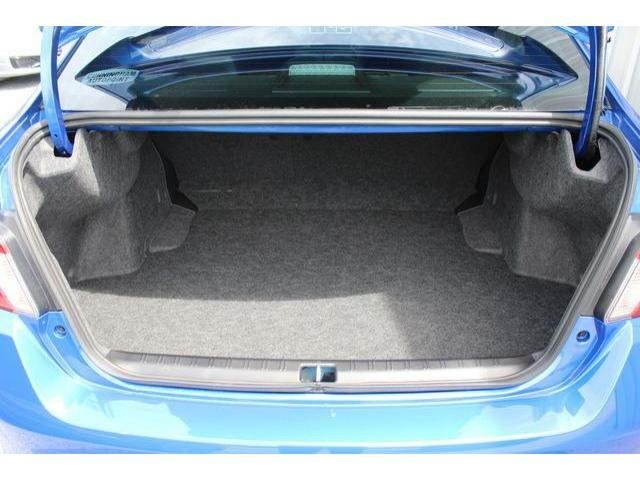 Luckily, Subaru have done just that. 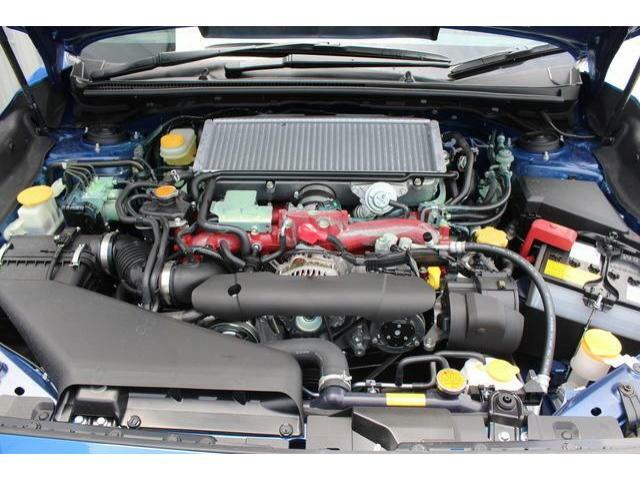 There is just one engine in the line up, a 1.6 litre boxer engine with 112bhp. 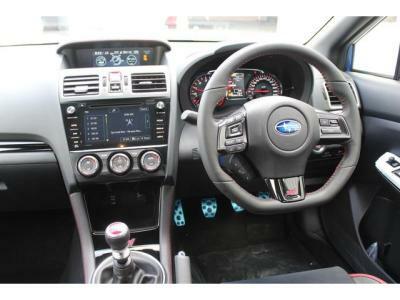 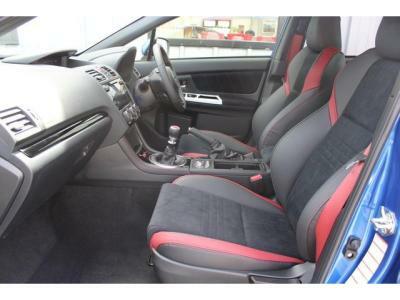 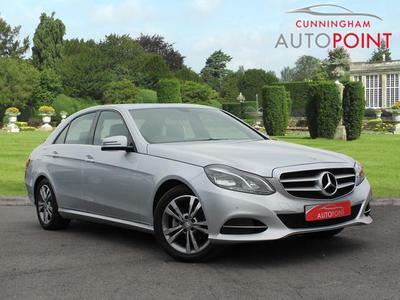 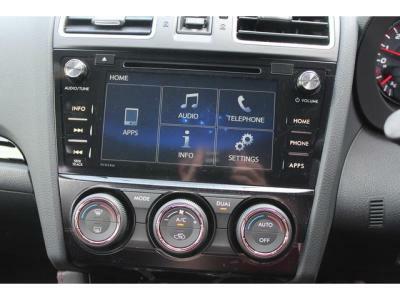 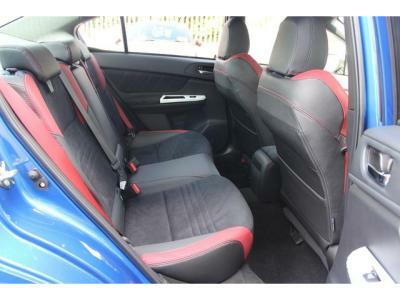 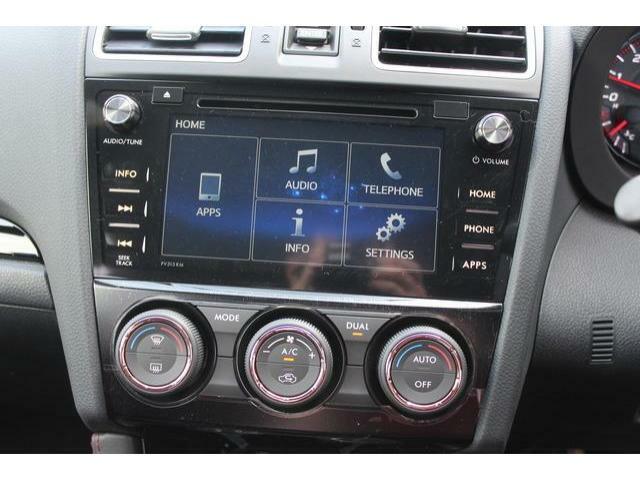 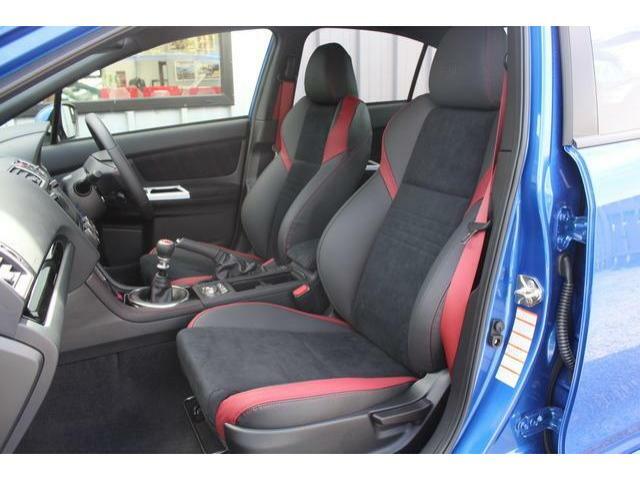 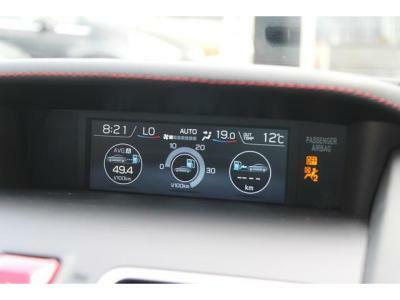 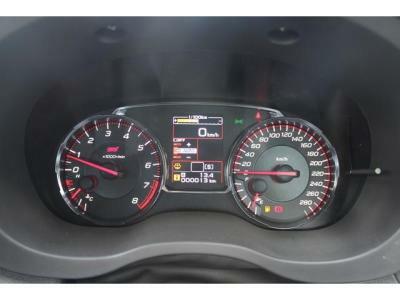 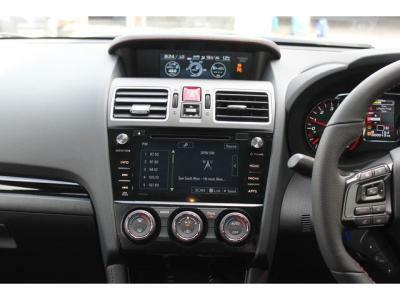 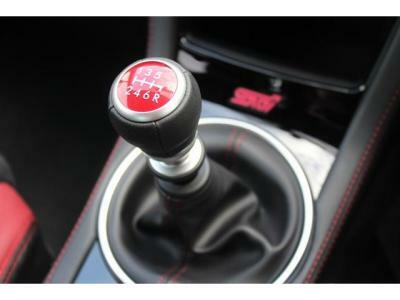 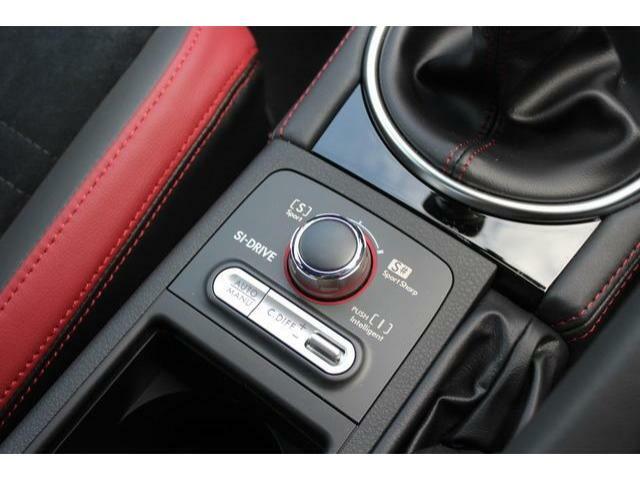 You get the choice of manual or a CVT automatic gearbox. On the performance side of things the 1.6 litre boxer will complete 0 to 100kph in a leisurely 13.1 seconds for the manual and 13.8 for the auto. 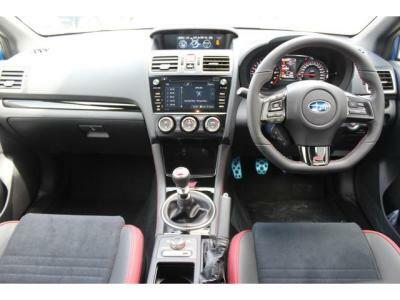 The Impreza is reasonably economical; you should expect 40 miles per gallon and an annual tax bill of €280 for the automatic and €390 for the manual. 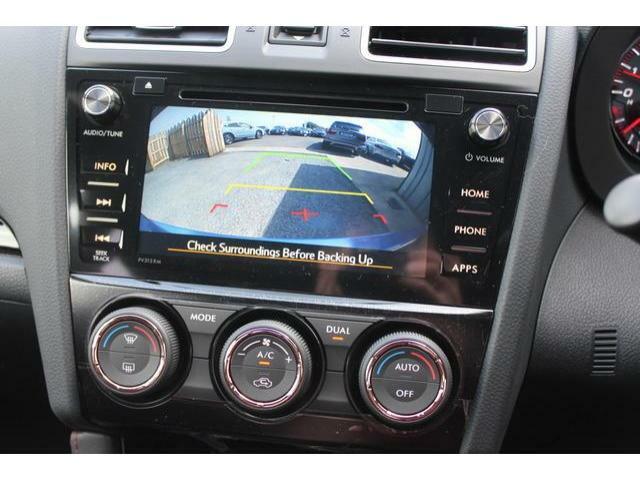 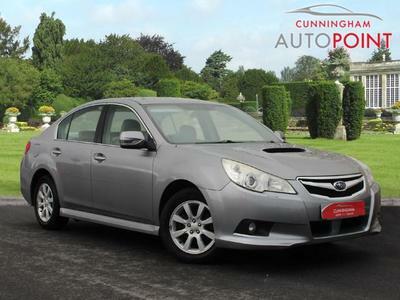 On the safety side of things the Impreza achieved a max five star rating the NCAP safety test. The unique feature that separates the Impreza from its competitors is that all models come with all-wheel drive. 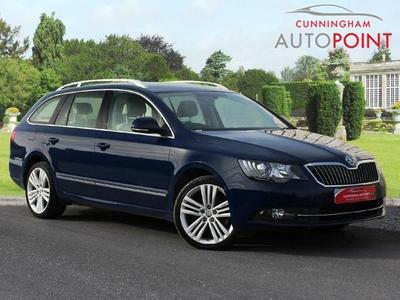 This will be very appealing to people living down rutted country roads or where a harsh winter frost would leave more traditional front wheel drive family hatchbacks stranded. 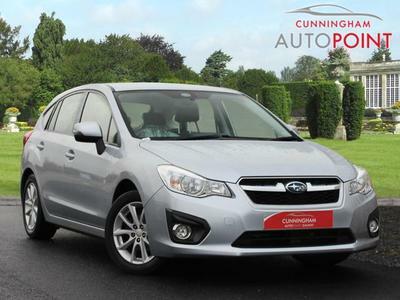 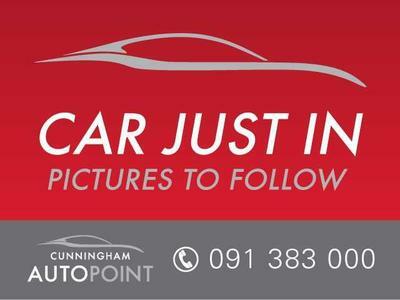 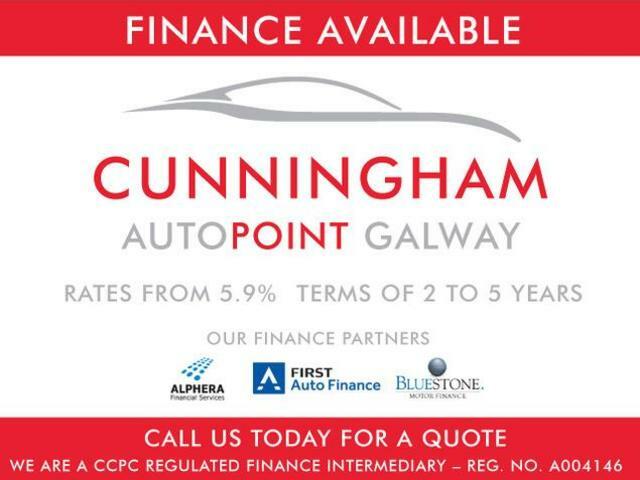 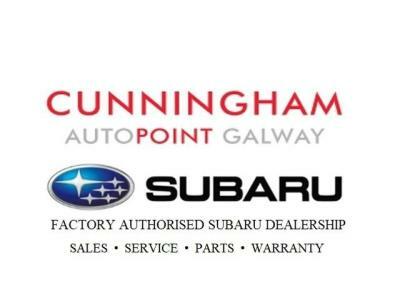 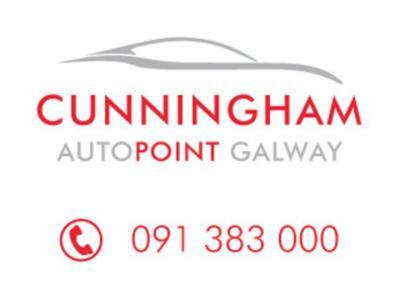 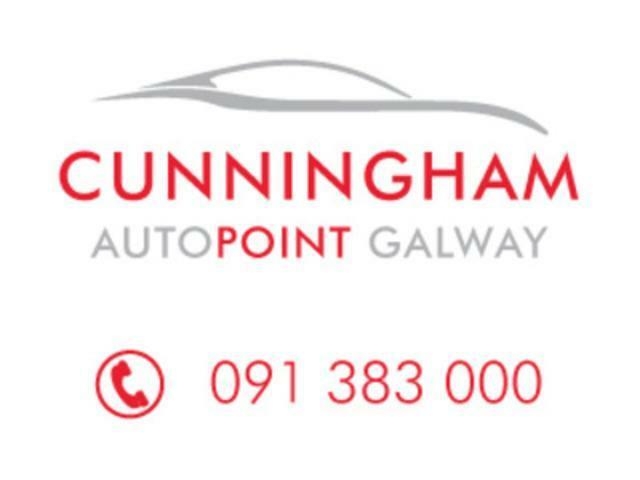 Prices for the Subaru Impreza start from €24,995.